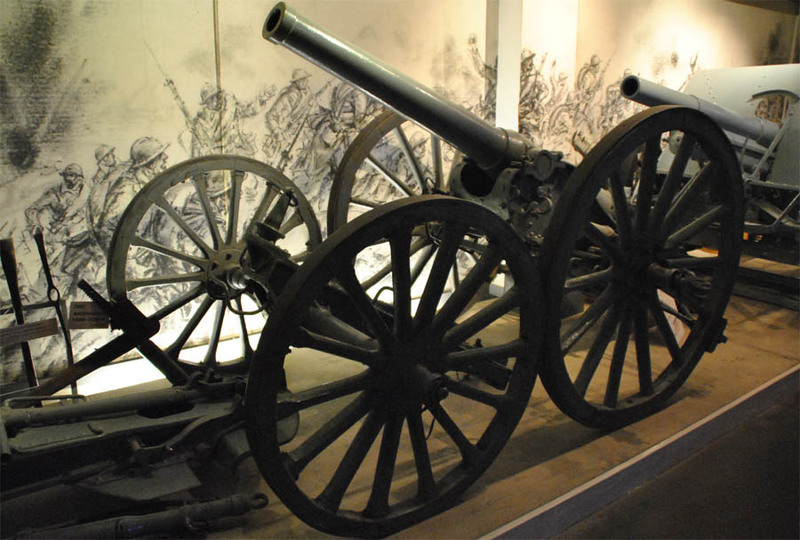 The Memorial de Verdun museum is located in the middle of the old World War I battlefields just north east of Verdun. 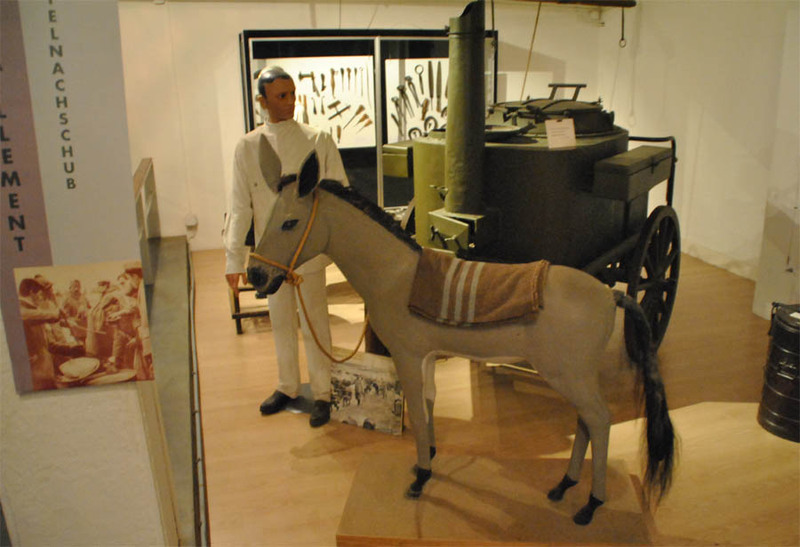 The museum is a combination of a memorial site and a museum. The memorial was built in the 1960's and it remembers both the French and German soldiers - as well as the civilian populations - lost during the World War I Battle of Verdun. 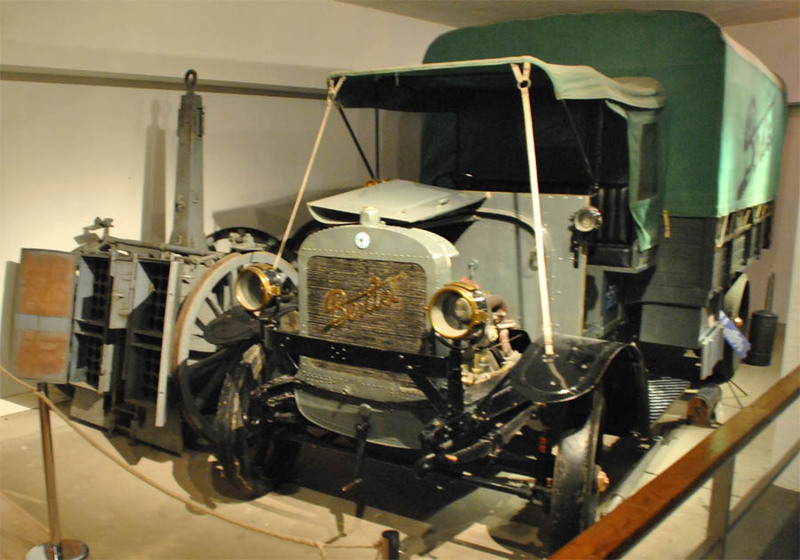 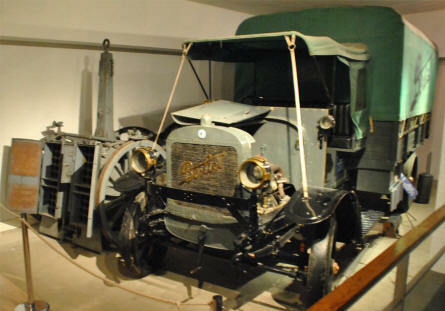 A vintage French World War I truck displayed at the Memorial de Verdun. Some of the canons displayed outside the Memorial de Verdun. 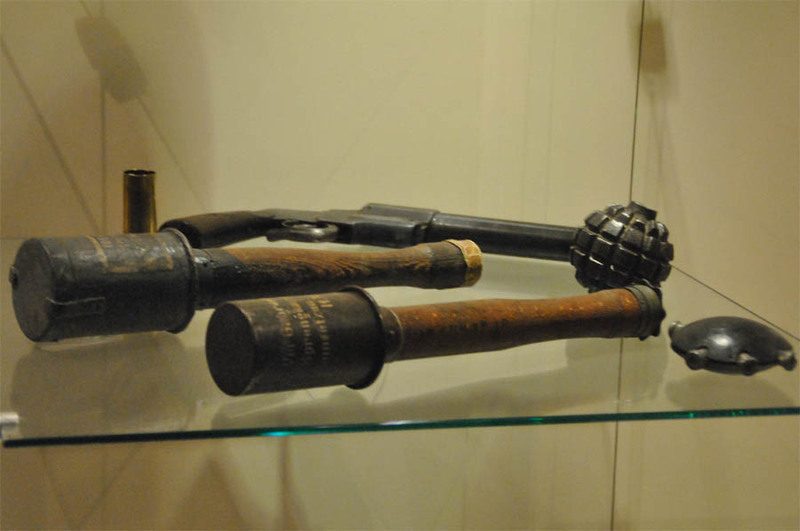 Some of World War I hand grenades displayed at the Memorial de Verdun. 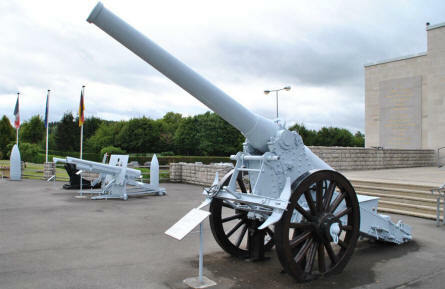 Some of World War I artillery guns displayed at the Memorial de Verdun. A full-size World War I field kitchen displayed at the Memorial de Verdun. 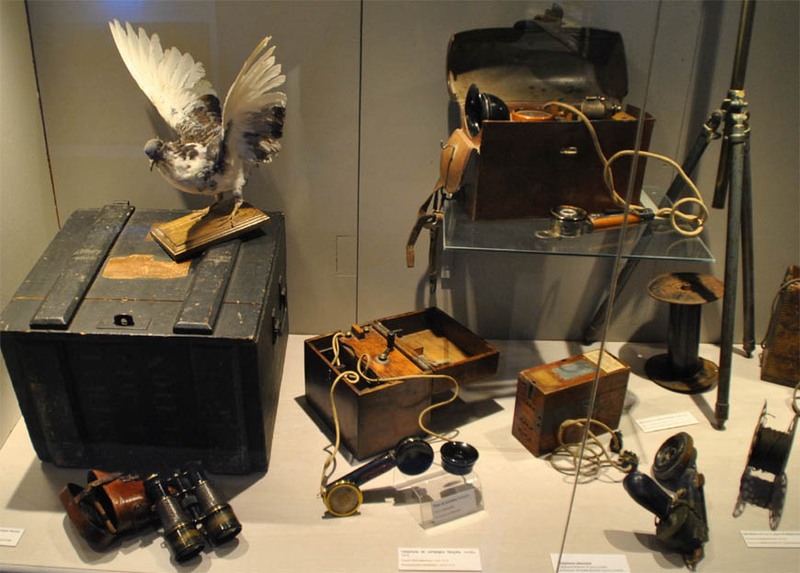 Different types of World War I communication equipment displayed at the Memorial de Verdun.